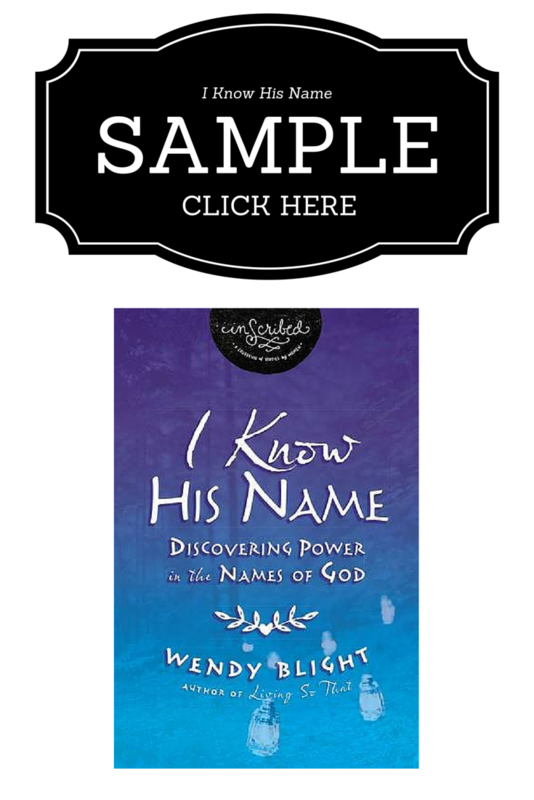 Wendy Blight’s newest Bible Study, I Know His Name, is available for purchase today. It is one thing to know facts about God in your head, but quite another to know Him intimately, personally, and in a close heart-to-heart relationship. 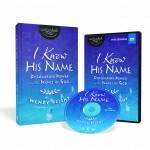 I Know His Name will enable you to develop such a closeness with God by allowing you to get to know Him through His many names used in Scripture. 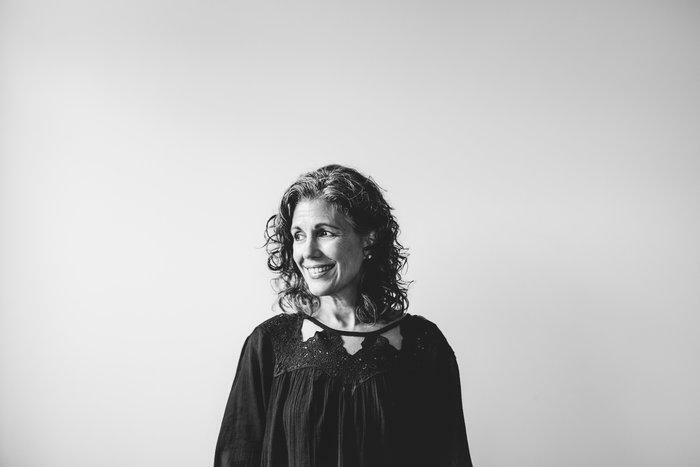 Wendy has an uncanny ability to combine Bible passages, personal stories, and practical application in a way that expands your faith and strengthens your walk with God. If you are serious about taking your relationship with your Creator to a place of deep connection, read and then live out the truths of this book! 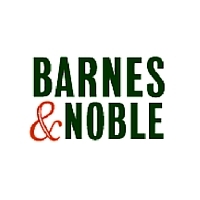 —Karen Ehman, New York Times bestselling author of Hoodwinked, Keep It Shut and eight other books; national speaker with Proverbs 31 Ministries; wife and mom of three. My dear friend Wendy Blight has taught me so much about prayer and God’s love through her own grace and love for others. There is no doubt that her book I Know His Name is going to be a huge blessing to so many and grow His kingdom even bigger. What a wonderful study! 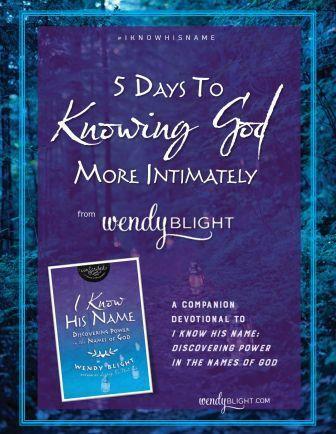 I was so blessed by how Wendy, in such a practical, helpful way, guides us through the names of God, what they mean, and how that knowledge will empower our relationship with the Lord. You too will be blessed! A study that will deepen your understanding of who God is & transform your walk of faith. Wendy opens herself up personally and shares her heart in her words so it’s easy to connect to her and learn from her. This study strips away all that the world uses to entice and introduces us to the One God who is True. 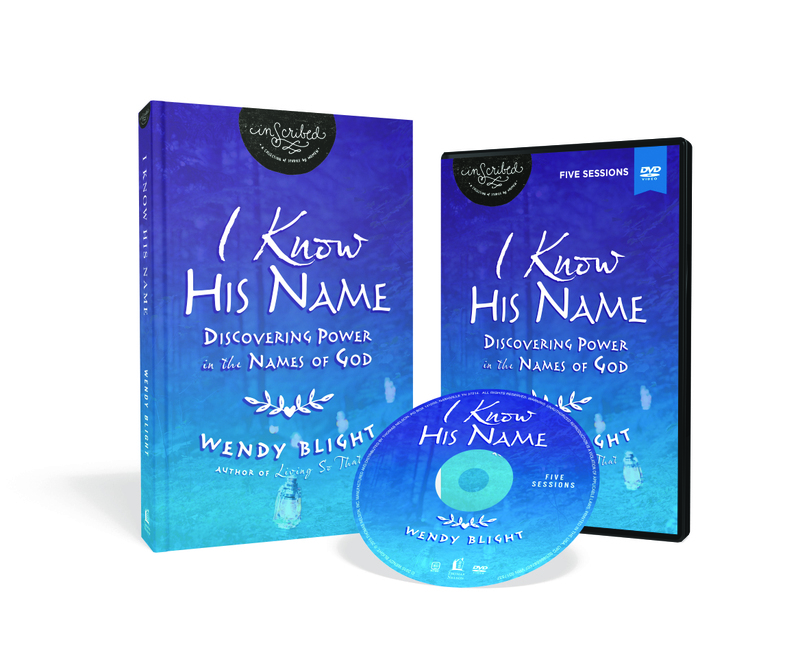 Wendy’s teaching on the names of God has given enriched my faith journey by the power of knowledge that also motivates me to live my faith out for His glory and my good!